4k00:12Background fire hot. Burning flames in space. The fiery extravaganza of the wall. Backdrop for stage. 4k00:304K footage. Ink in water. 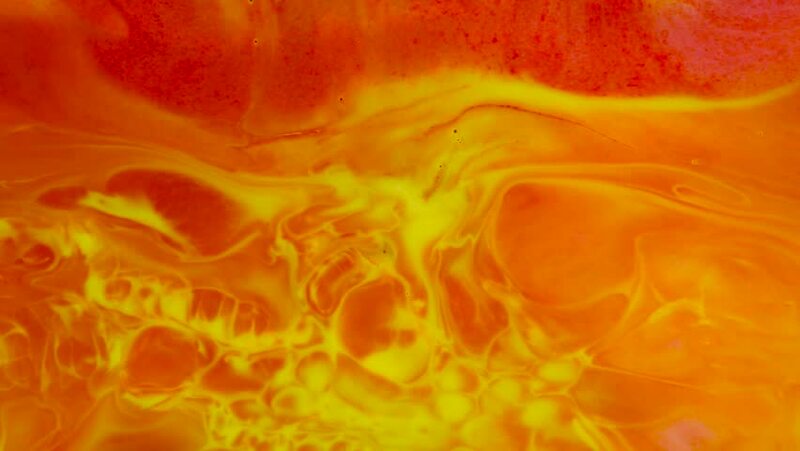 Yellow ink reacting in red water creating abstract background.